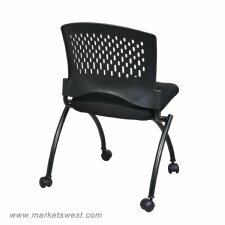 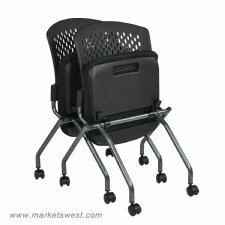 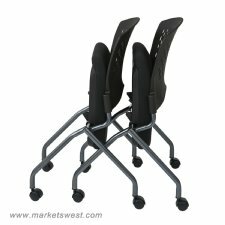 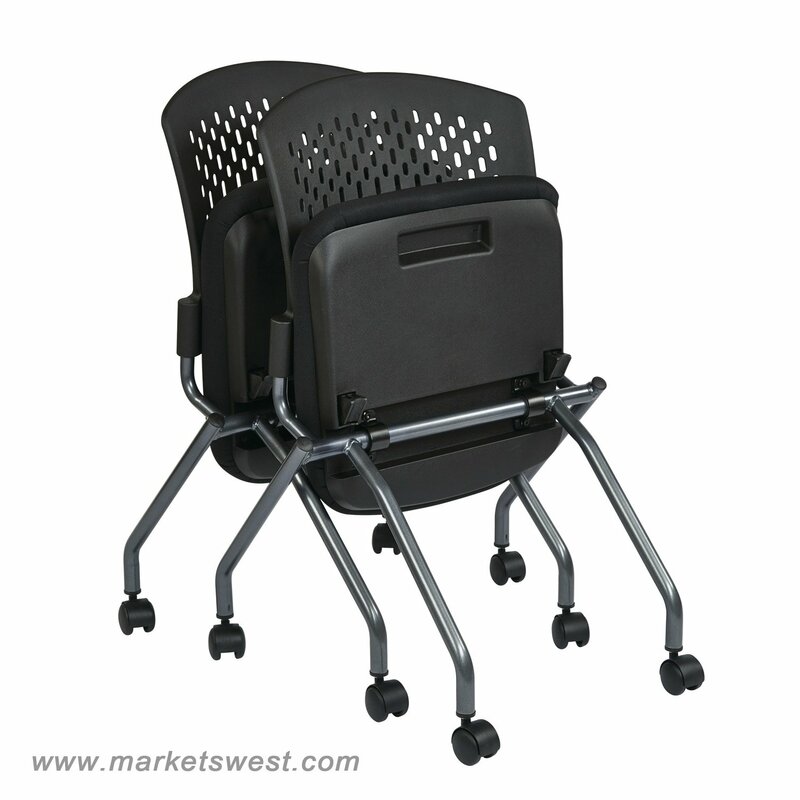 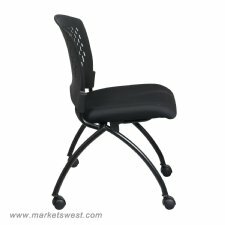 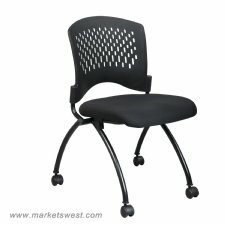 Deluxe Folding Chair with Ventilated Plastic Back and Titanium Finish - Seat Folds for Horizontal Nesting. 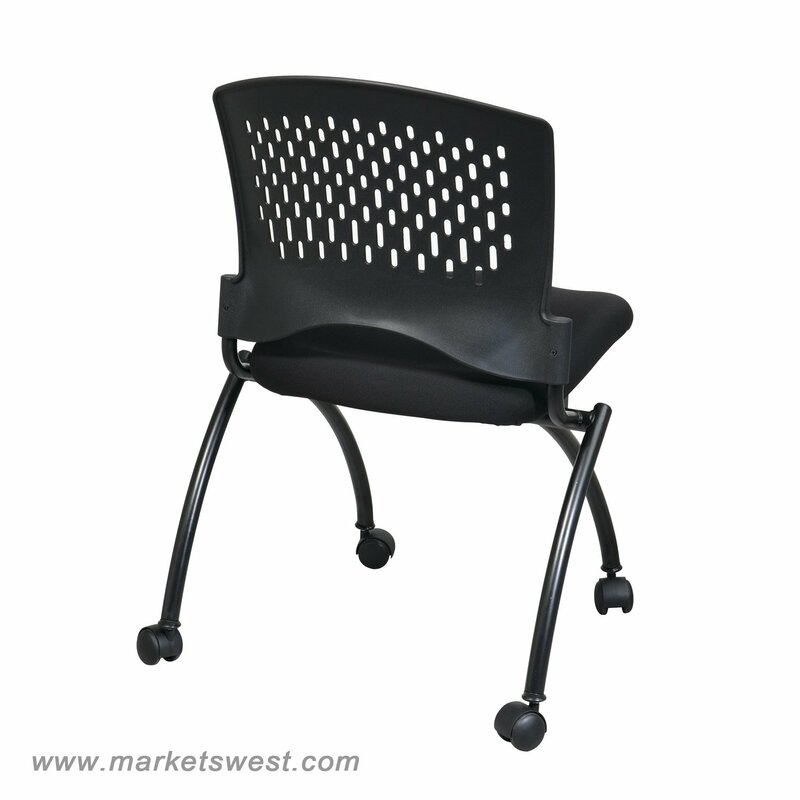 Sold in Pairs.Black Fabric Padded Seat (Available with your choice of custom fabric). Black Fabric Padded Seat or available with your choice of custom fabric.